When studying music at Wits, the music of Machaut stood out. Machaut is frequently portrayed today as an avant garde composer, especially because of his position with regard to the early Ars Nova. Machaut’s poetry is one of the most impressive French outputs of the medieval era, serving as an example even for Chaucer. The theme of courtly love dominates his writing, becoming heavily symbolized in the guises of such characters as Fortune & Love, and the personal dramas in which they act. Machaut’s poetic output, and by extension the subset of texts he chose to set to music, is both personal and ritualized, lending it a timeless quality. Some of the love themes date to Ovid and beyond, from whom they had been elaborated first by the troubadours of Provence and then by the northern trouvères, and so it is truly a classical tradition to which Machaut belongs. 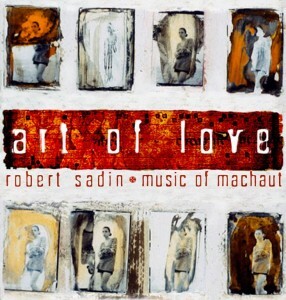 Art of Love’s Brad Mehldau, Natalie Merchant, Milton Nascimento, Hassan Hakmoun and Madeleine Peyroux bring a 21st century slant to the songs of Guillaime de Machaut, the 14th Century’s most famous and influential composer and the last major troubadour. 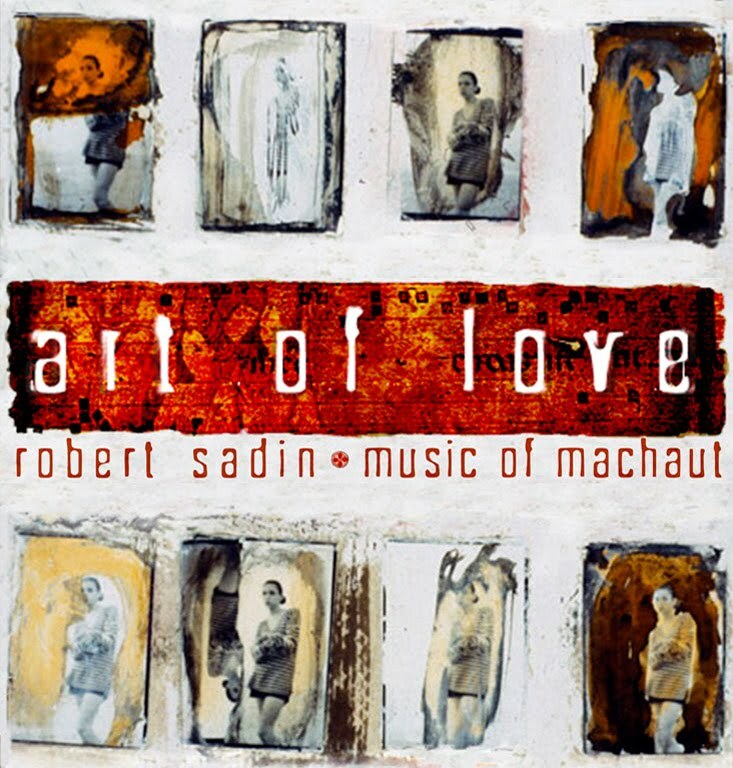 The instigator of this project is composer/conducter/singer/producer Robert Sadin, who has bridged musical worlds before in his production of Herbie Hancock’s Gershwin’s World and Wayne Shorter’s Alegria. David’s initial inspiration was to revisit Medieval and Renaissance music specialist David Munrow’s album The Art of Courtly Love which features the music of Machaut among others. Recent studies suggest that Machaut’s music was not as classical or pristine as once was believed, so Robert set out on a far-reaching, free-form approach to the music. He preserved Machaut’s melodies and lyrics and created (often improvised) new harmonic accompaniment, counter-lines, rhythms and instrumental solos. With flavours of North Africa, Brazil and North American Jazz and folk, this is probably the most adventurous rendering of Machaut’s extensive catalogue. The emotional vocals of Milton Nascimento & Jasmine Thomas mesh with lulling sax, keyboards, percussion, and guitars on the opener “Love Without End”, which then segues into the vibrant “Douce Dame”, a jazz number featuring dueling violin & cello lines and also the fine vocals of Hassan Hakmoun. “Natalie’s Song” is with famed vocalist Natalie Merchant featured alongside the gentle guitar strumming of Romero Lubambo and percussion strains from Cyro Baptista. Standout track: Amour me fait désirer with the fabulous Madeleine Peyroux.